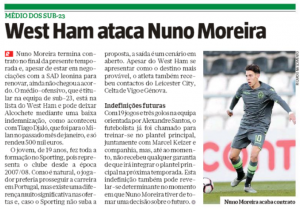 West Ham United are today named by Portuguese newspaper Record as the ‘most likely destination’ for the Sporting youngster Nuno Moreira. According to the outlet, the Hammers are aware that the 19-year-old’s contract with the Lions expires at the end of the season, and have already made a contract offer for him. 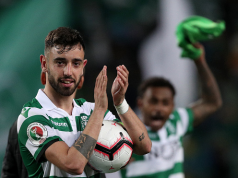 Record says Sporting’s intention is to keep the youngster. They will only be able to do that if they increase their offer, as for now, West Ham’s terms are much better for Moreira. 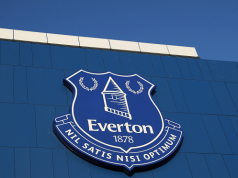 Other clubs such as Leicester City, Celta Vigo and Genoa have all made contact for the midfielder, and that’s when Record says it’s more likely the Hammers would win this race. Moreira still belongs to Sporting’s academy, so he hasn’t made his official debut for the club so far. 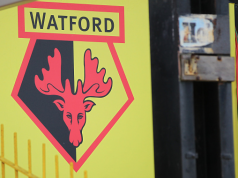 He’s had a few training sessions with the first team, but as he hasn’t been permanently promoted, that could also weigh on his decision to leave.